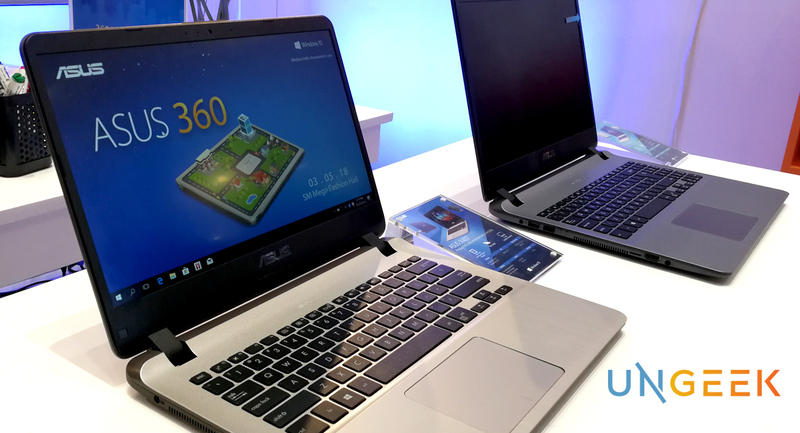 Home Events ASUS unveils Affordable Premium Notebooks during the ASUS 360 Community Event! 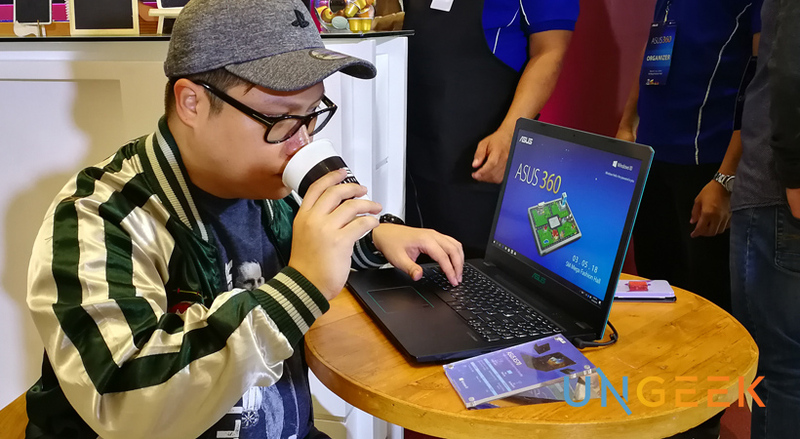 Highlighting on the brands ability to penetrate various market and lifestyle segments, ASUS, one of the leading names when it comes to personal computing and gaming unveiled 2 Vivobooks, the X407 and the X507. 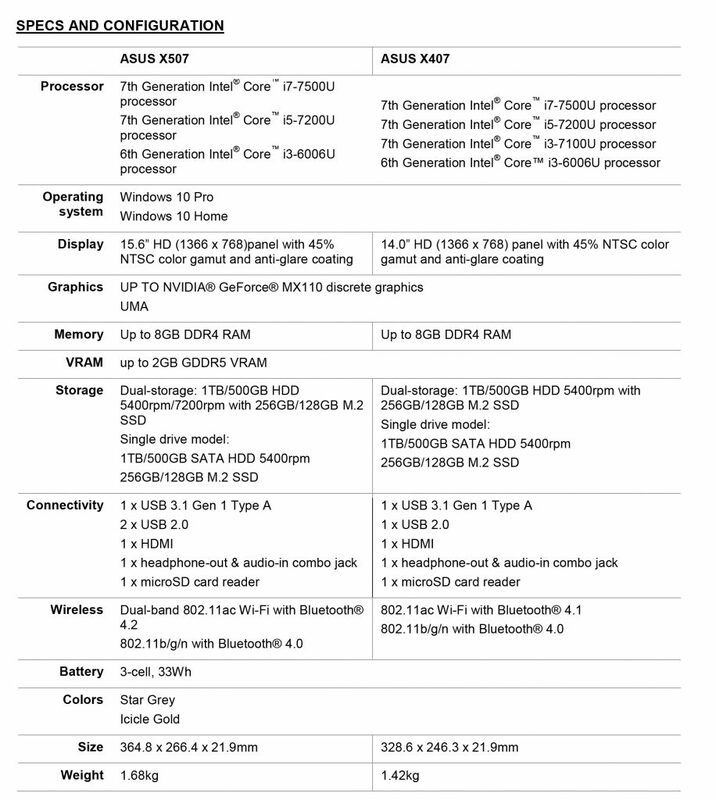 These two new addition to ASUS’ growing lines of gadgets and peripherals is a welcome sight especially for those who either may want to dip their toes on ASUS’s brand portfolio or to geeks and gamers who are in dire need of a new machine but doesn’t have the luxury of splurging on a 6-digit ROG monster. That being said, the prices for both these units are very competitive – especially given their internals. 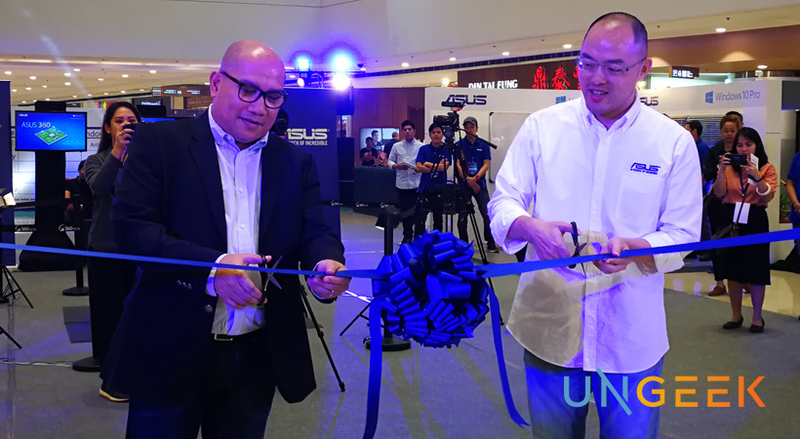 Mr. George Su, Country Manager of ASUS Philippines and Mr. Verlyn Perez, Consumer and Devices Sales Head of Microsoft Southeast Asia formally opened the ceremonies where George spoke, at length, about ASUS’s commitment in staying relevant to various consumer groups with the products that they have and will be offering in the future. 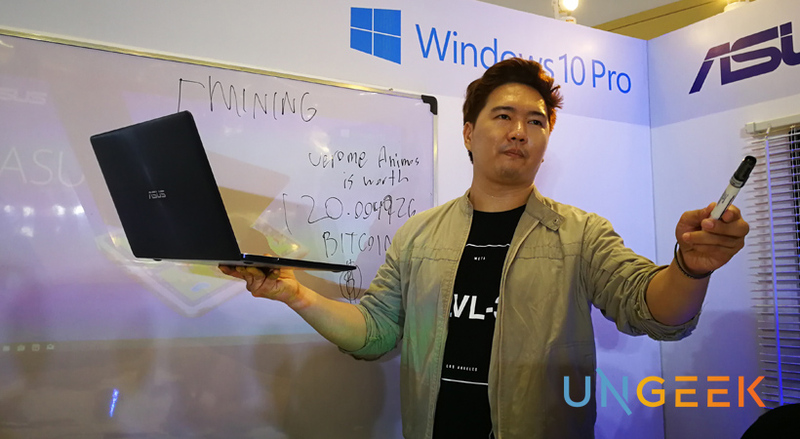 While a myriad of ASUS laptops and all-in-ones were displayed throughout 5 lifestyle setup spaces that they created, it was the light and versatile Vivobooks X407 and X507 that were the highlight of the event. These starter notebooks are budget friendly yet carries with it an NVIDIA MX110 Graphic Card and an Intel 7th-gen Core i7 processors. With 8G of DDR4 Ram and an SSD + HDD of Dual Storage, the X407 and X507 is built for everyday productivity. And with a superbly slim frame and light weight, the X407 and X507 is an excellent “first” laptop that can be easily carried from place to place. If you’re worried about security, the X407 and X507 is also equipped with a quick fingerprint scanner. A feature usually found on higher-end models. 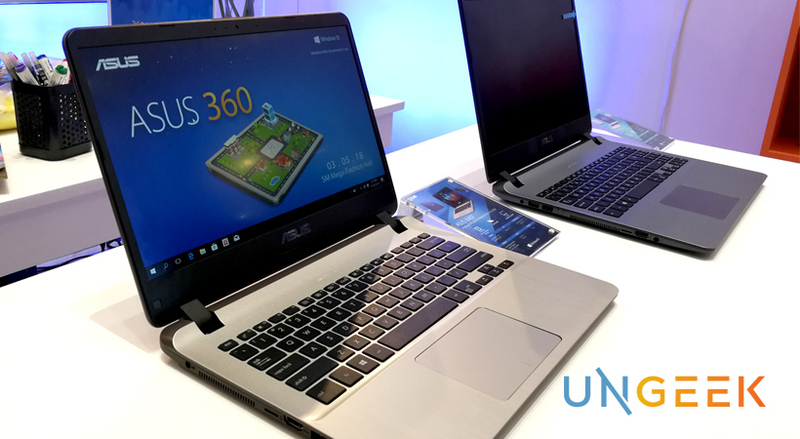 We have yet to test these new notebooks to fully get a better grasp of its capabilities but from what we saw, and from what was revealed to us by ASUS Philippines, it looks like a solid option for those seeking a notebook with the right balance of portability, function and affordability. The ASUS X407 and X507 will be available in the Philippines by third week of March and the price starts at PHP 27,995 and is going to be exclusively sold in Lazada Philippines but will be available nationwide to all ASUS authorized dealers and resellers by April 2018. For more on the ASUS X407 and X507, visit ASUS’s Official Facebook Page and Website. Previous articleNon-Spoiler Review: ‘Tomb Raider’ Lara Croft is Back with a More Thrilling Adventure!